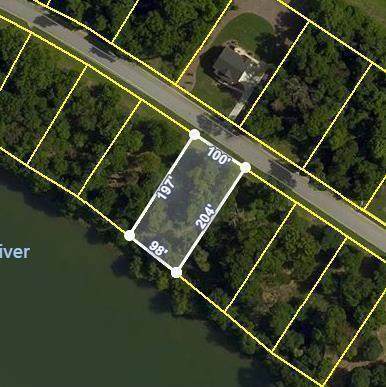 Beautiful lot on the Savannah River! 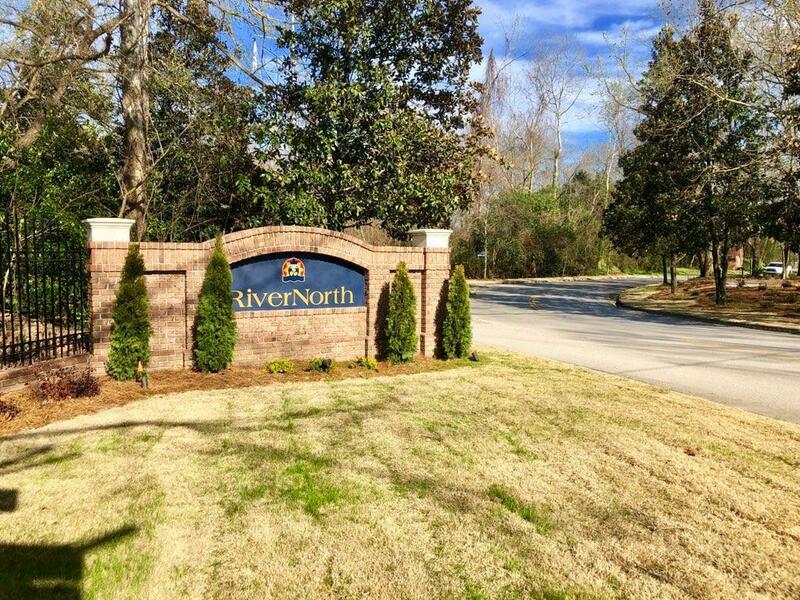 RiverNorth is a community tucked away for privacy, but so close to everything. 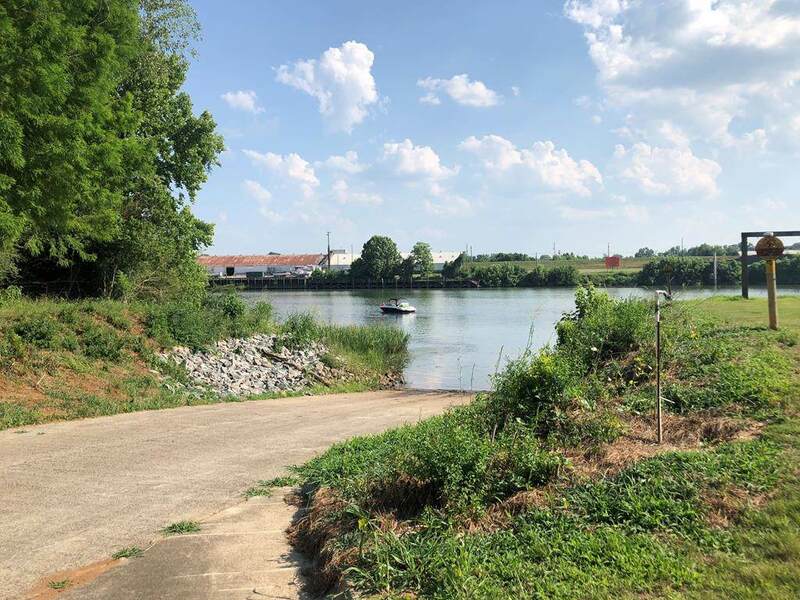 Minutes from down town Augusta, the medical district, the new NSAA, the fast growing North Augusta, and minutes from Aiken. 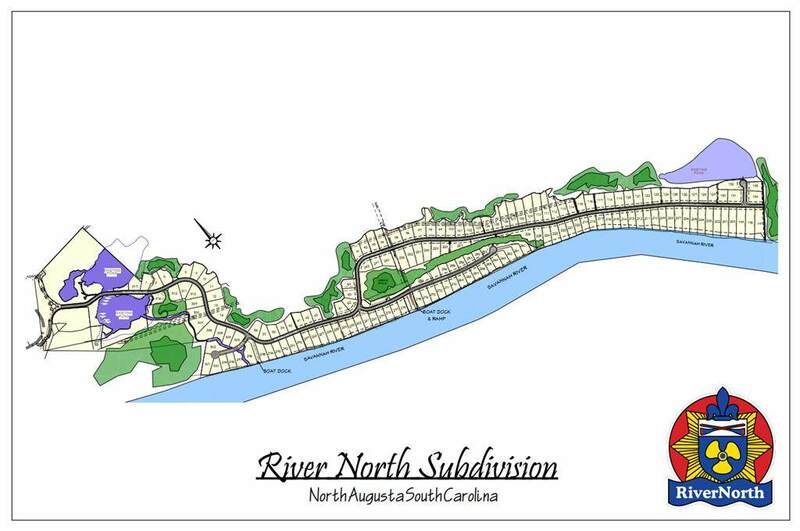 RiverNorth has waterfront lots to include private boat dock permits, community boat ramp, and more. Enjoy the stunning views, boating, kayaking, and nature. Build your dream home today. HOA dues are $600 per year.